KEETMANSHOOP, 11 SEP (NAMPA) – The Keetmanshoop Agricultural, Industrial and Tourism Expo starts Wednesday and ends on Saturday in the //Kharas Region capital. The annual expo marks the 62nd time since its commencement in 1956 and takes place at the Westdene Stadium. 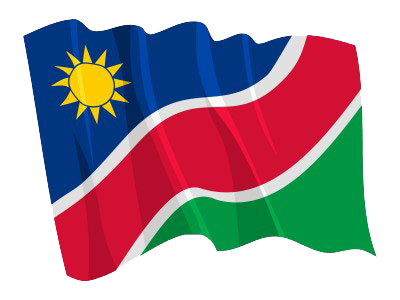 Speaking to Nampa on Tuesday, Keetmanshoop Show Society president, Charles Josob said all is in place for them to host a better and bigger event. © Copyright NAMPA Thursday 18th of April 2019 03:21:00 PM. All rights reserved.